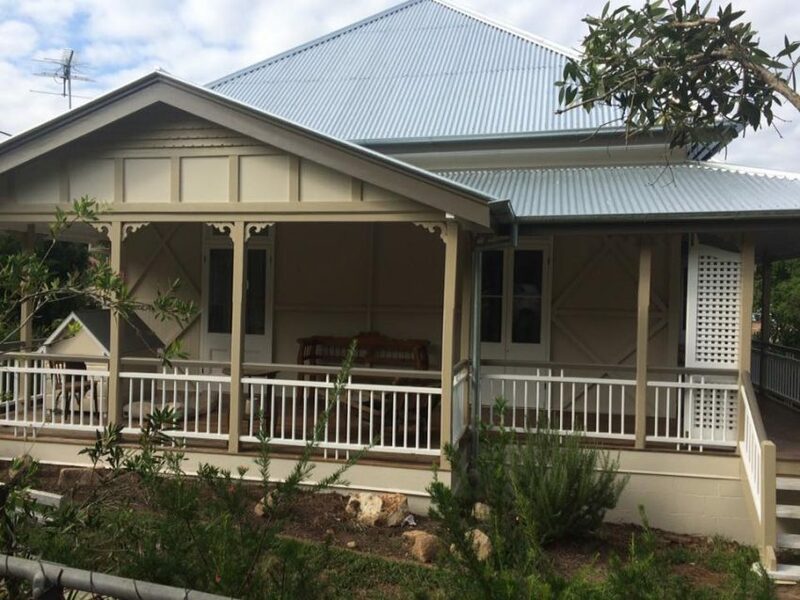 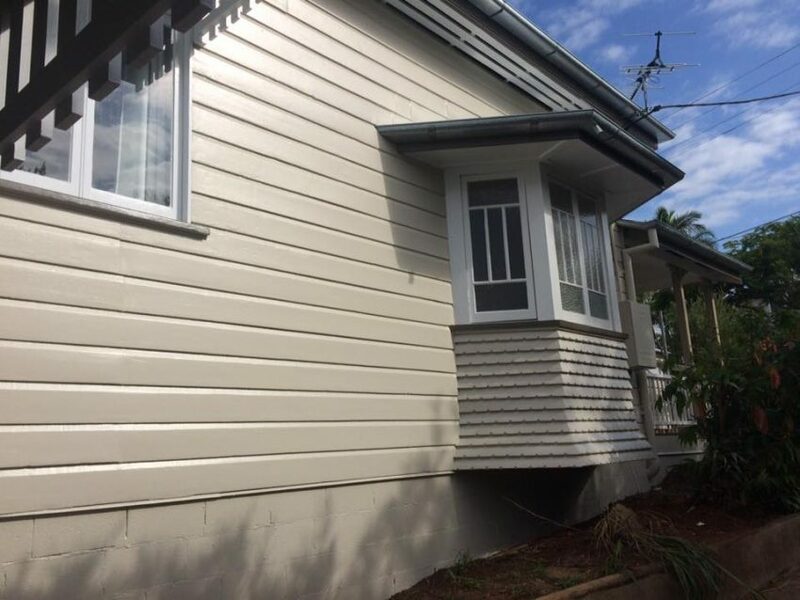 After some recent storm damage, the owners of this impressive Queenslander had the roof replaced and then required the damaged paintwork to be repaired. 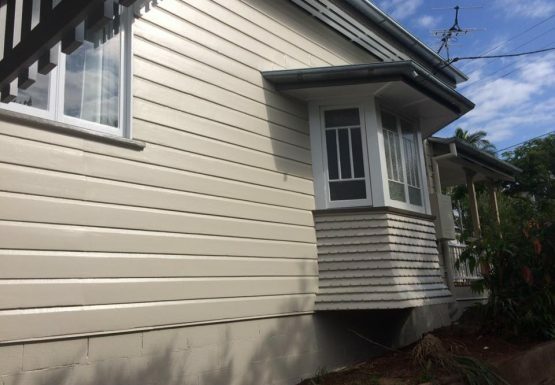 We applied 3 coats of system 1 oil undercoat, and then 2 top coats of Dulux Weathershield semi gloss. 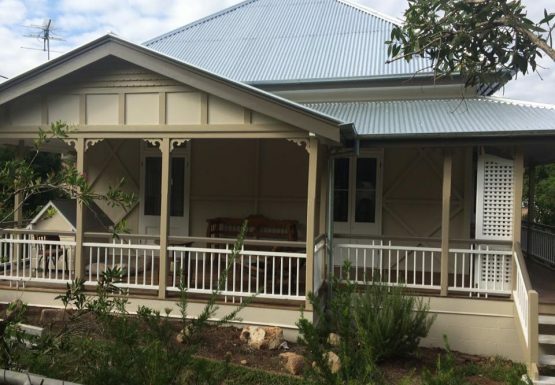 As a final touch, we made sure that the dog house on the front porch matched the rest of the house!